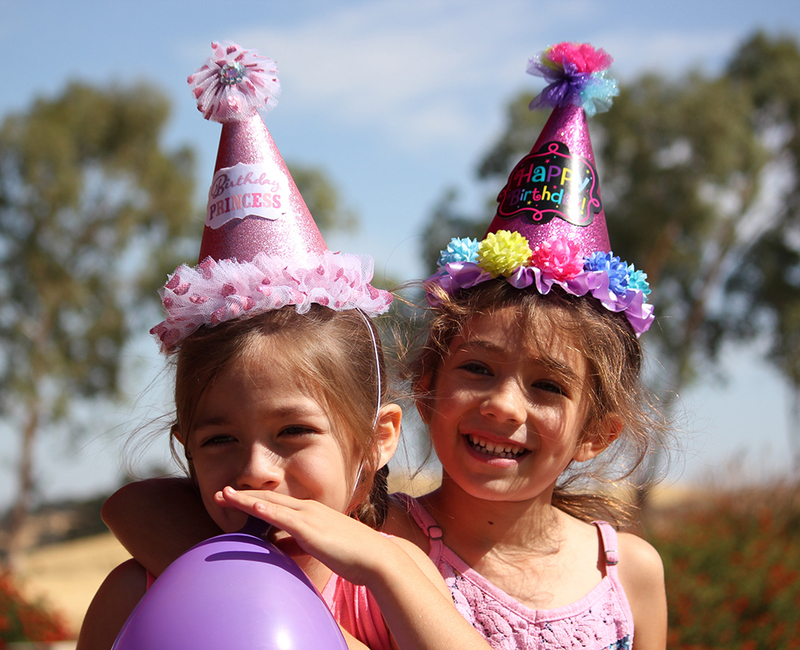 The Great Plains Nature Center is a great place for your child to have a birthday party! All parties include 2 hours access to the classroom and will have a nature education theme. The activity will vary based on the season, weather and children. Our naturalist will create the best experience possible. Availability of our classroom can be limited. To schedule your party, call Lori at (316) 683-5499 x107. Please provide your name, phone number, email address, child's name, and age. Payment may be made in our gift shop, over the phone with a credit card, or you may mail us a check. Your reservation is not confirmed until payment is received. Sensory Activity: Our naturalist will conduct activities to show children how to use their senses to discover nature. 25-30 minutes. Look and See Animals: Our naturalist will show the children at least one live animal. The animal(s) used will be chosen by the naturalist based on the behavior and attentiveness of the children. 15-20 minutes. Nature Exploration Hike* Our naturalist will lead the children on a hike through Chisholm Creek Park. 20-25 minutes. Discover Animals: Our naturalist will present a program on native Kansas wildlife, including at least one special animal visitor. 20-25 minutes. Nature Exploration Hike* Our naturalist will lead the children on a hike through Chisholm Creek Park to learn about one of the topics listed below. 20-30 minutes. Nature Class: Our naturalist will teach the children about the topic of your choice using at least one live animal representative (chosen by our naturalist). 20-25 minutes. *In case of inclement weather, Nature Exploration Hikes will be replaced by a guided tour or scavenger hunt in the Koch Habitat Hall, or a nature themed movie in our auditorium, focusing on your chosen topic. Please! 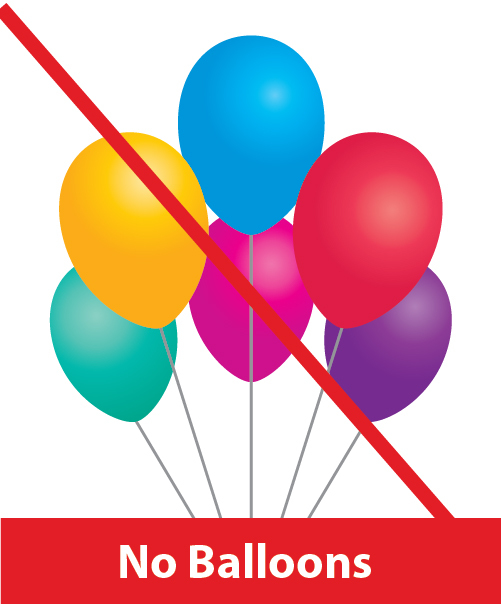 Do not bring balloons to the Nature Center! They scare our birds and can get lost in our high ceilings. noise makers, confetti, piñatas and silly string. Party is limited to 25 people (adults and children combined). We Provide: Nature Classroom - 2 hours: Includes time for you to set-up and cleanup, serve refreshments, open presents, celebrate, and enjoy the 45-minute nature program! You Provide: Food, drinks, tableware, decorations and party favors. There is no cancellation fee if notice is given 48 hours in advance of the scheduled date/time. NO REFUND will be issued if notice is given less than 24 hours in advance. A fee of $50 will be charged if staff must stay longer than 2 hours, or if the classroom is not left in the condition in which it was found. We also reserve the right to charge for repairs if any damage occurs during your party.